If you are among those who wish to experiment with their hair styles, but hardily try them in reality. Then here is a good news for you. The artificial hair industry offers alternatives that could fulfill your desire as well. Hair extensions, wigs and closures can be a good choice. Options like hair extension give you a chance to experiment with hairstyle without changing your original hair? 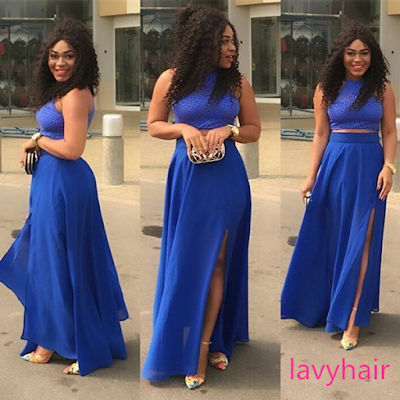 Browse Lavy Hair and get best human hair extensions. Available in different grades, type, texture, quality and color, it has something for everyone. What makes it more desirable? Color: Does colored hair fascinate you, but afraid of its aftermath? Try colored hair extension and enjoy the beauty of colored hair without damaging the natural beauty of your original hair. Get ombre trend without exposing your hair to chemical loaded colors, the best part about colored hair extensions are you can remove the anytime you want. Hide hair flaw or bad haircut: Bad haircut is a nightmare. Thanks to alternative like hair extension and closure, now one can hide and cover bad haircut with hair extension. Choose the option that goes well with your natural hair and hide the flaws. Adds volume: Are you suffering from hair loss and thin hair? Now you can cover the bald area of the scalp smartly with hair extension that naturally merges with the hair and give a perfect volume to the hair. 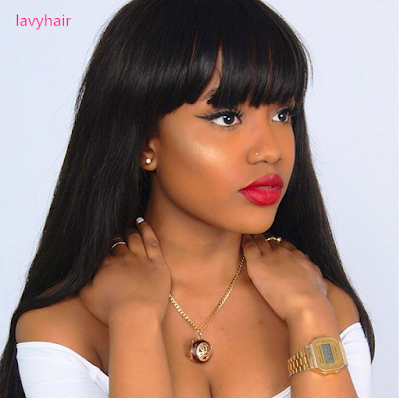 Hair extensions are for everyone, whether it is your love of hair styling that motivates you to buy few pieces or it is the condition of the hair the need to be covered with natural looking and best hair extension, portals like Lavy hair offer a complete range of hair extensions.